Pediatric dentists Some children are given nitrous oxide/oxygen, or what is commonly called “laughing gas” to relax them for the treatment. Nitrous oxide/oxygen is a blend of two gases, oxygen and nitrous oxide. The blend is given through a small breathing mask placed over the child’s nose. The gas merely relaxes the child. It does not put the child to sleep. While inhaling nitrous oxide/oxygen, your child remains fully conscious and keeps all natural reflexes. Dental anxiety is a common experience, and we want patients who visit the dentist in Bellevue to feel comfortable receiving the care they need. Sedation dentistry helps people of all ages relax and have a positive experience while receiving treatments. 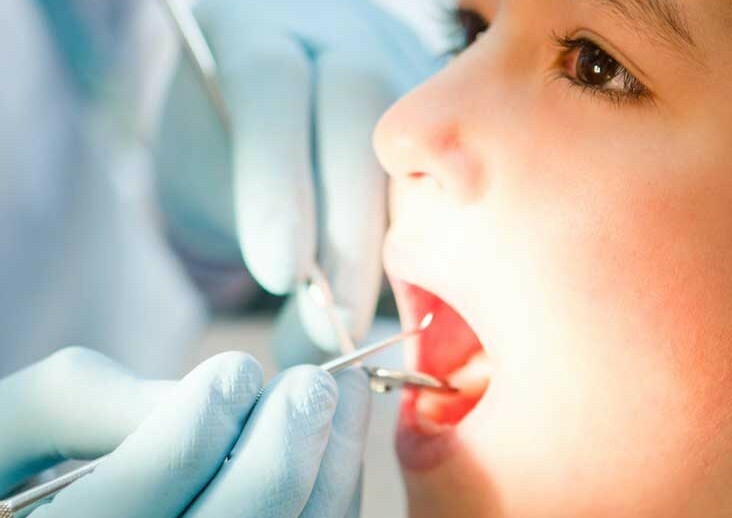 ​Mint Kids Dentistry is a practice that offers this valuable treatment option. Our doctors can help make visiting your dentist in Bellevue a much happier experience.